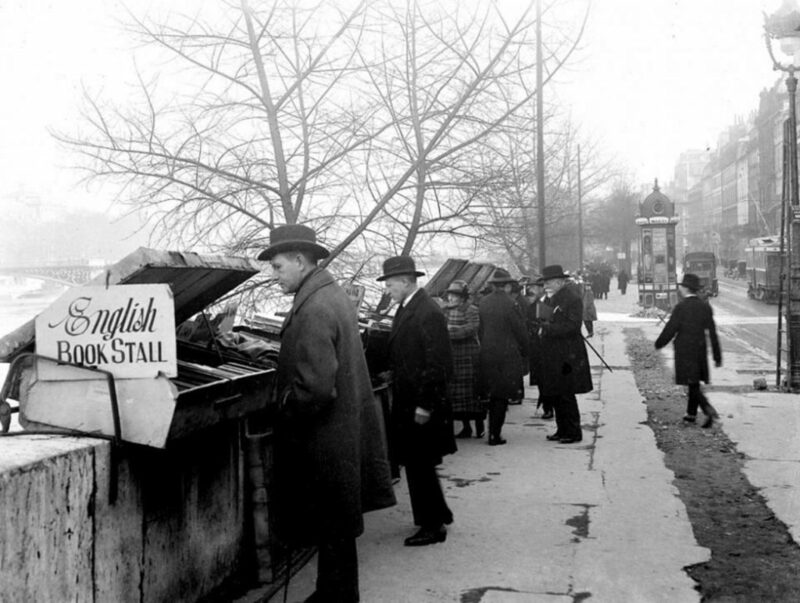 The “bouquinistes’ (= Paris’ bookstalls) are traditional secondhand booksellers located along the quays of the rive Seine. 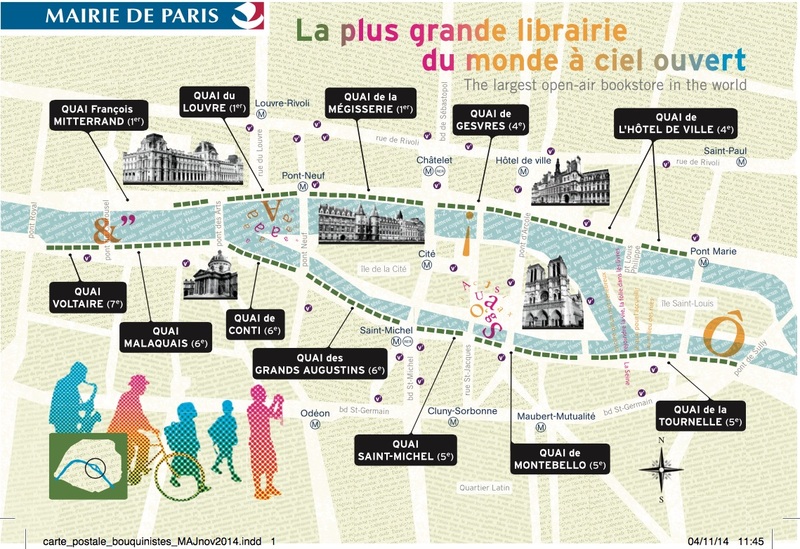 It’s the largest open air bookshop in Europe. 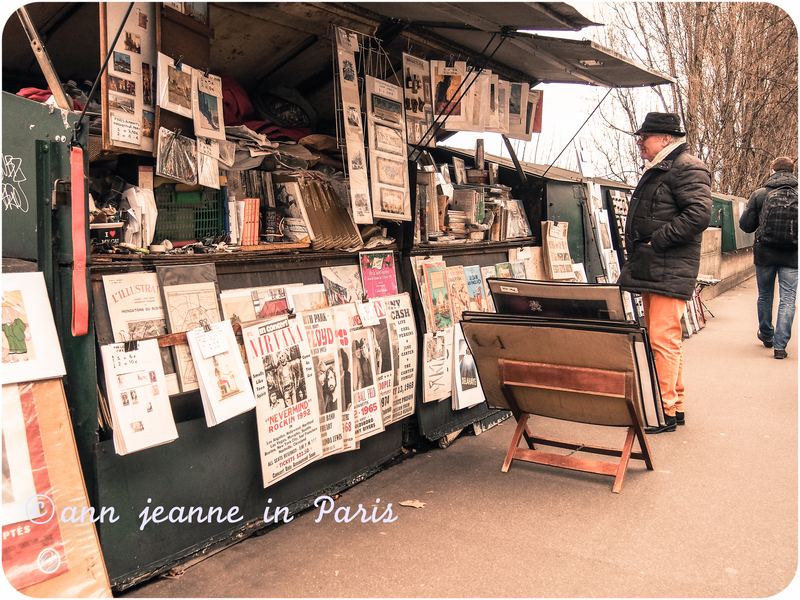 One of the most iconic symbols of Paris. 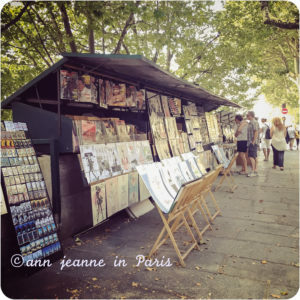 Paris wouldn’t be the same without its bookstalls ! 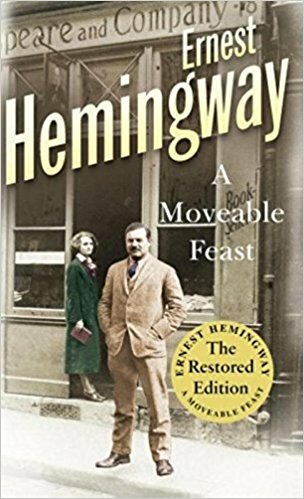 In “A moveable feast” Hemingway,mentions the bouquinistes; Hemingway used to visit the bookstalls and buy second-hand books there, especially on the left bank (Hemingway has spent all his Parisian years on the left bank (first in the Latin Quarter, then, in Montparnasse, then in Saint Germain des Prés, and finally in the South part of Montparnasse. 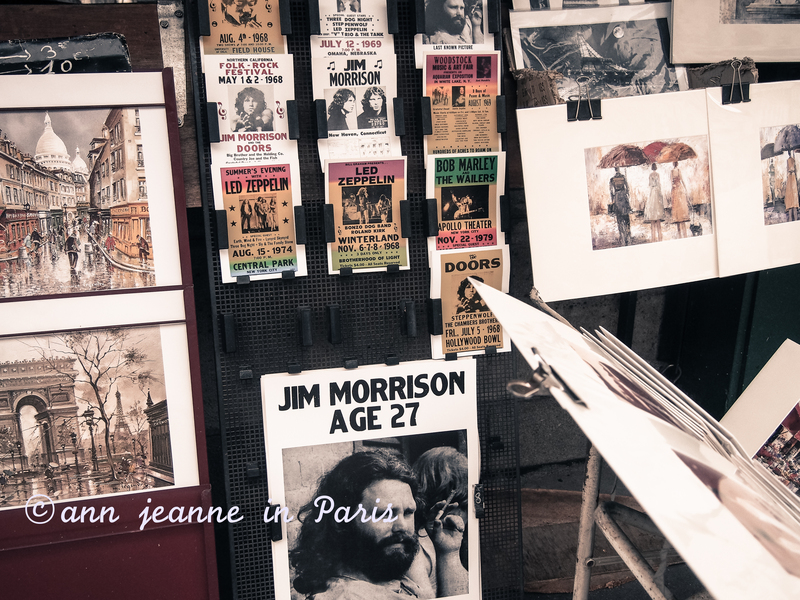 Among the other most famous customers, François Mitterrand, who liked to “browse” the quays, then walking back home (rue de Bièvre – Paris 5) followed by his two bodyguards ! Bouquin doesn’t mean exactly “book”. 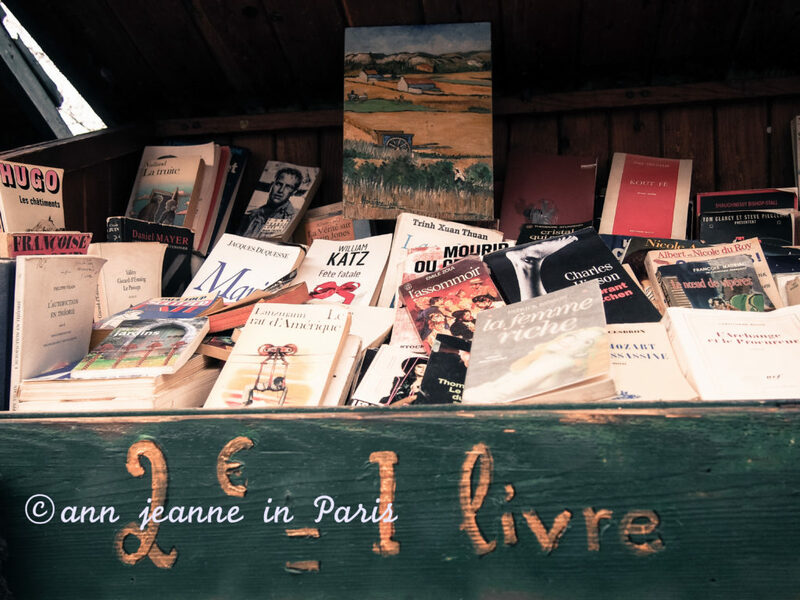 The classic and exact French translation for book is : “livre”. Actually, “livre” and bouquin” are synonymous but with a slight difference (more details/explanation below). 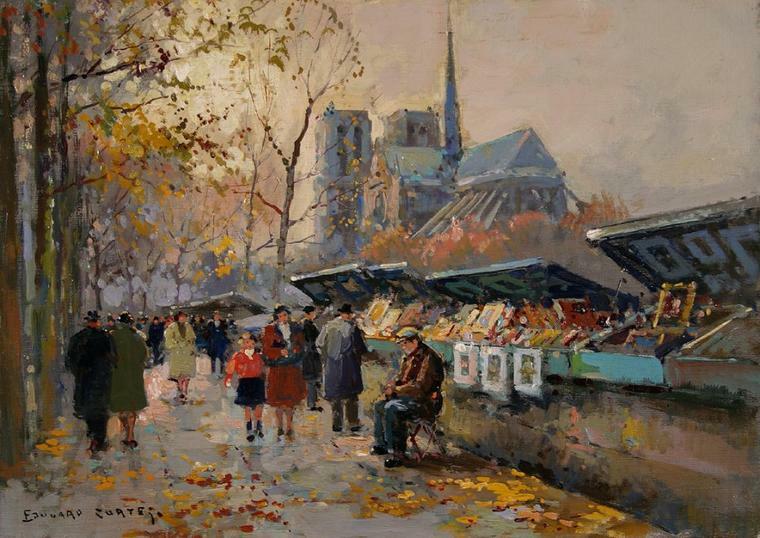 My personal note : The bookstalls are so much a part of Paris’ landscape that I believe unfortunately, we Parisians (including myself), sort of forget about them. 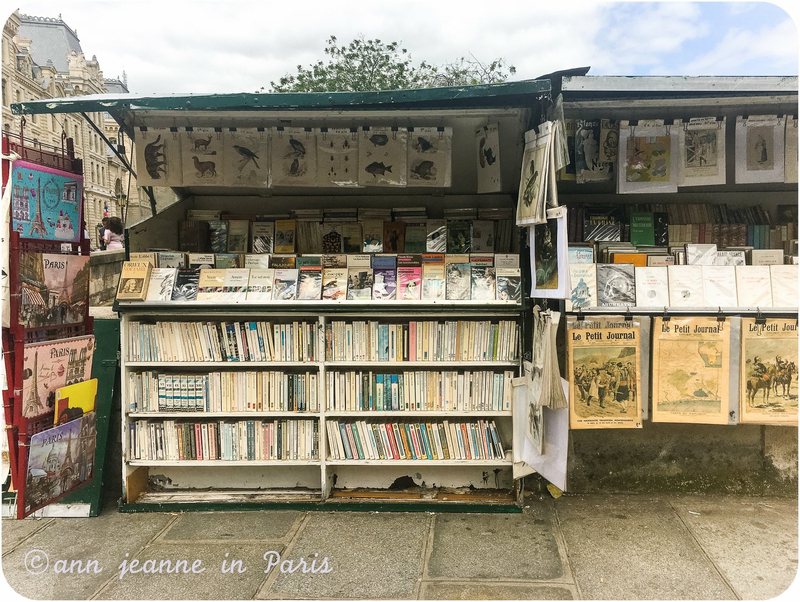 Both planning to write this article, and taking my visitors for tours nearby and along the Seine gave me the opportunity to rediscover these iconic bookstalls much better (!) , And it made me want to spend more time browsing them. 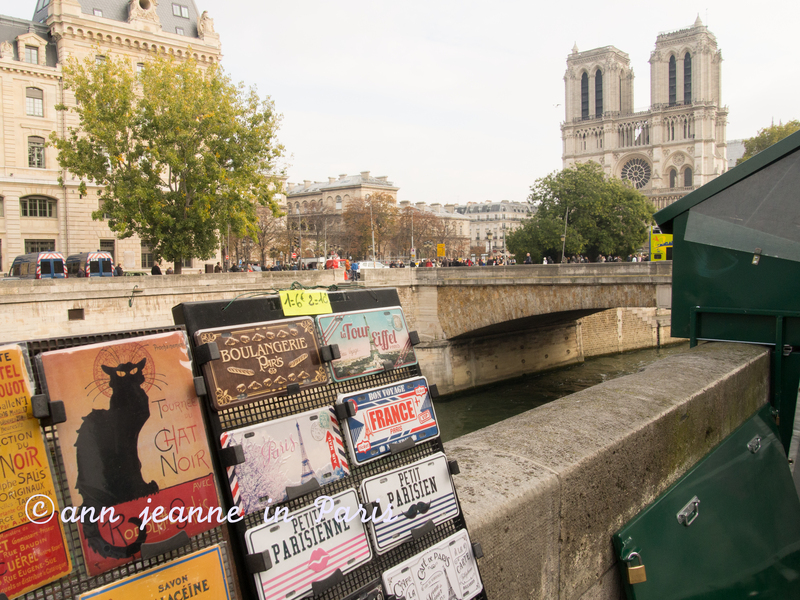 It reminded me of how pleasant it is to stroll along this huge open-air bookshop in the wonderful setting of the Seine and with Notre Dame, the Conciergerie or Le Louvre in the background. So thank you for that !! What do they look like and where to find them ? They are 240 of them, dark green color. In French, we call their color : “green wagon”. It refers to the dark green of old train carriages. The color has been strictly defined since 1891, so as to be in harmony with the Wallace fountains and the Morris columns. And we call them : “boîtes” (= “boxes”). 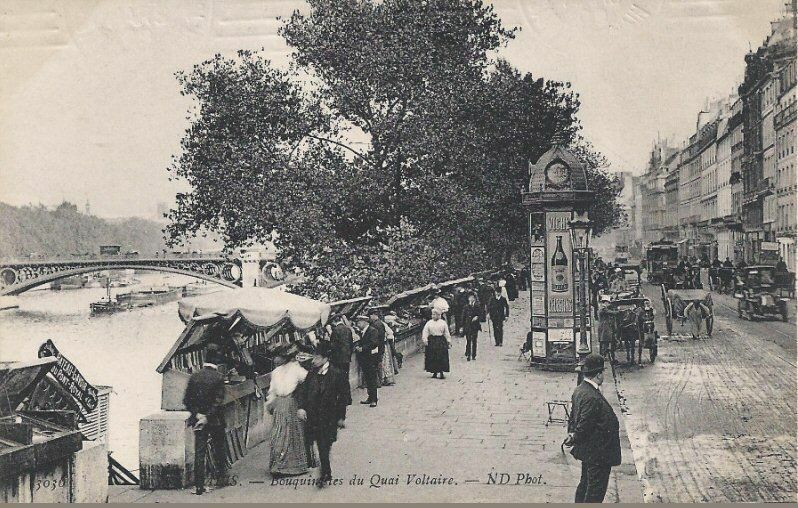 They are made with metal and they are hanging on the parapets of the banks of the Seine. Between each box : 20cm. The upper edge of the opened cover mustn’t be higher than 2.10 meters above the ground . They are registered on the UNESCO world heritage since 1991. 4 boxes are allowed for each bookseller (4 boxes of 2 meters long for each bookseller). 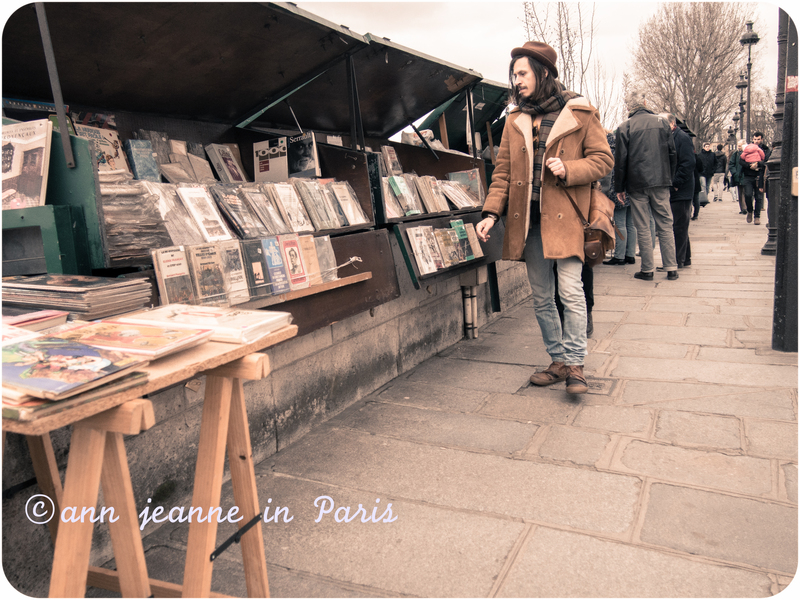 The booksellers don’t pay any tax nor rent but they need to get a license ( a yearly renewable license, issued by the City of Paris). They must be open at least 4 days a week. They originally used to offer (and still do !) 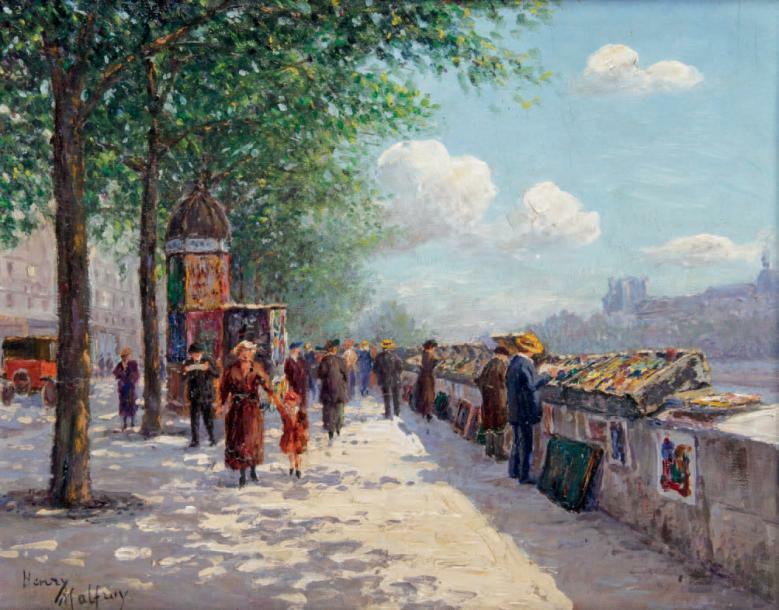 : second hand books (including rare editions of novels), prints, old magazines, old manuscripts and newspapers, old photos, posters, and collectable postcards. 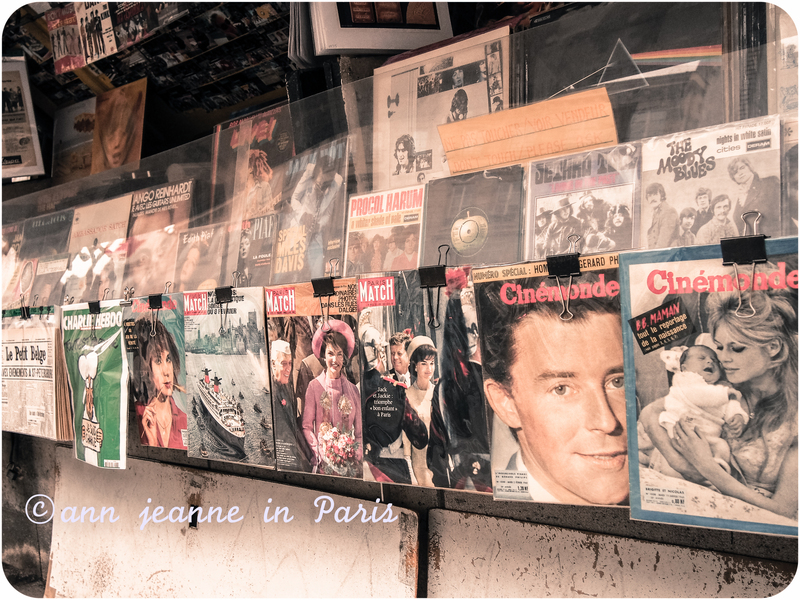 You can find French books as well as English books. Prices are generally displayed even for old and rare items. 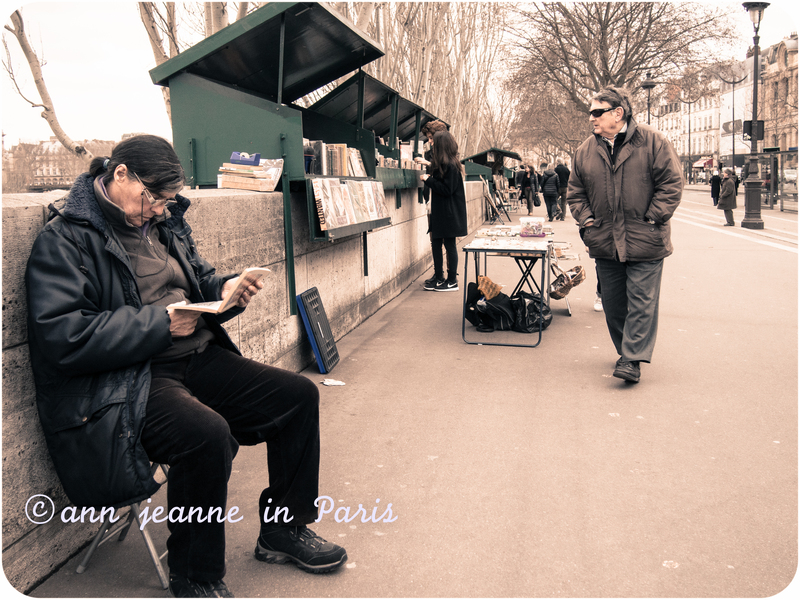 And you can most often find something to enjoy (a book or any other items) from 1 euro ! The tourism increasing, they now offer Paris souvenirs too (key rings, and other souvenir gifts) too. 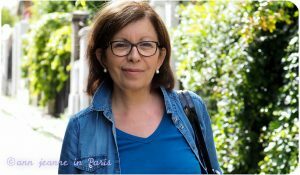 Though the city of Paris ask them to focus their offer mostly on their original activity and minimize the offer of touristic souvenirs. Thus, only 1 of the 4 boxes (at most) can be dedicated to tourist souvenirs. Each bookseller who is running a bookstall tend to have his own specialty. 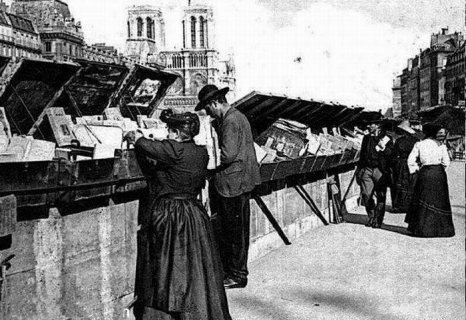 For instance, a bookseller chose to have international customers and thus, is selling the American magazine “National Geographic” and english magazine published since 1888, but he is selling French literature, science fiction and detective novels too. A bit of History ! The tradition was born around the 16th century. 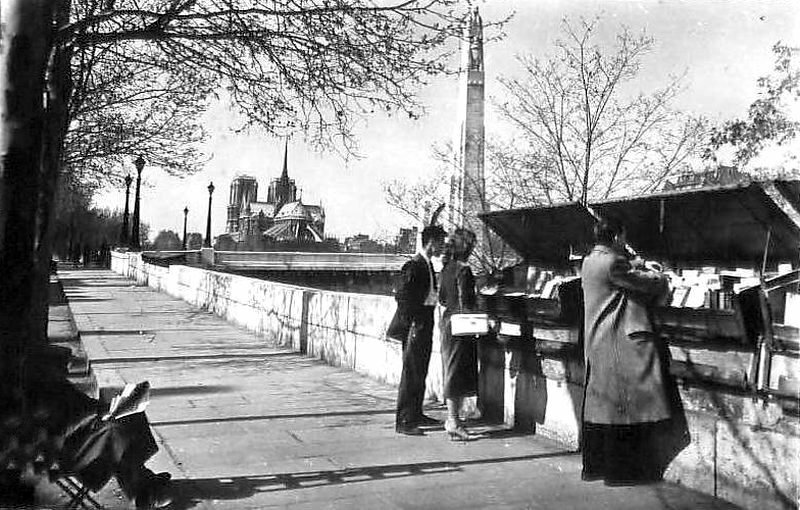 Itinerant booksellers were selling books, travelling back and forth along the Seine and on the Pont Neuf too ( = the oldest Paris’ bridge). 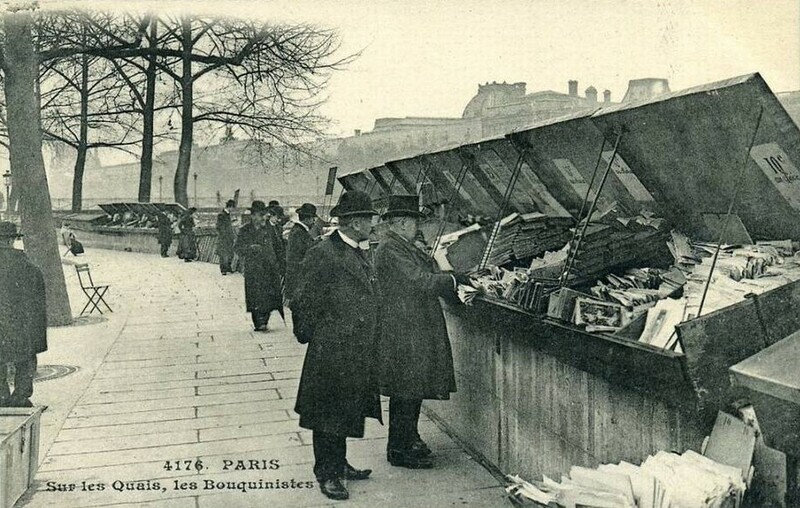 In the 19th century, the first bouquinistes settled on the Quai Voltaire in 1821, installing their boxes permanently. From 1891, they were allowed to leave their items during the night. 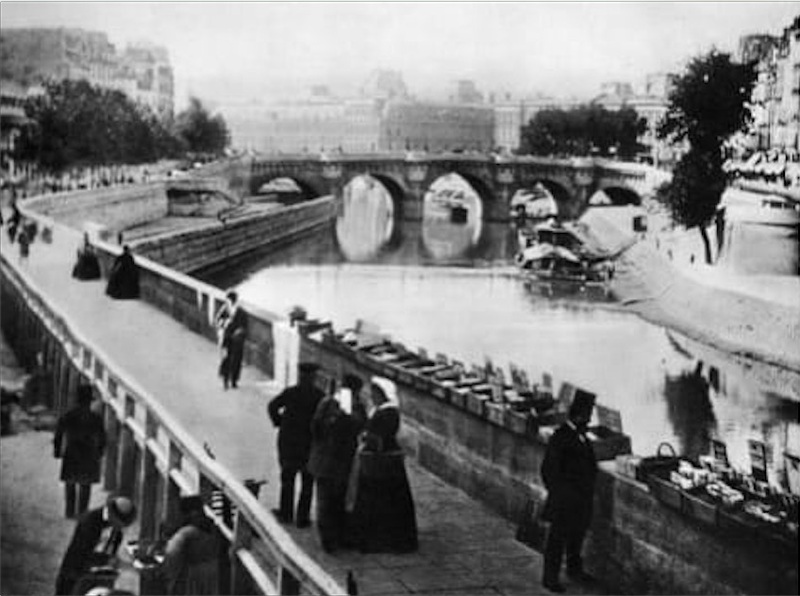 During the Universal exhibition of 1900, there were already 200 bouquinistes along the river Seine. 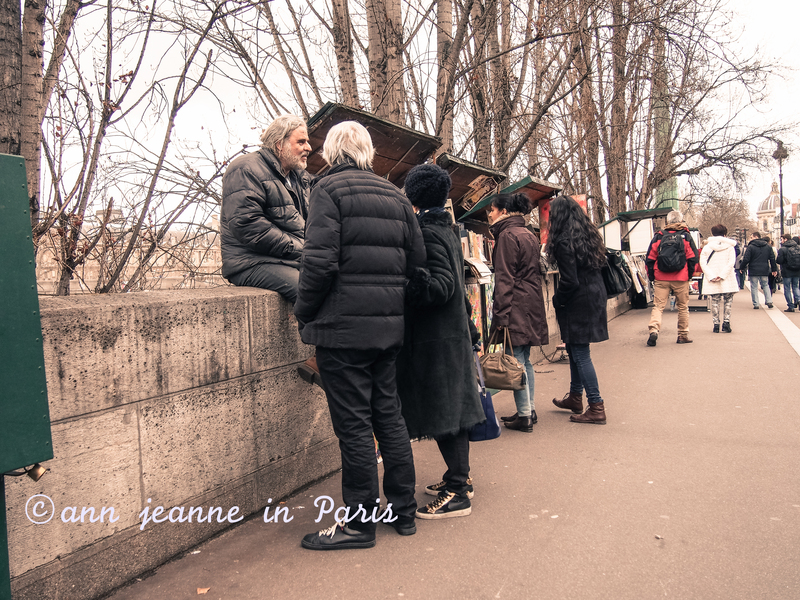 A walking tour in the “Latin Quarter” or a walking tour “From Le Marais to Notre Dame (via Saint Louis Island)”. 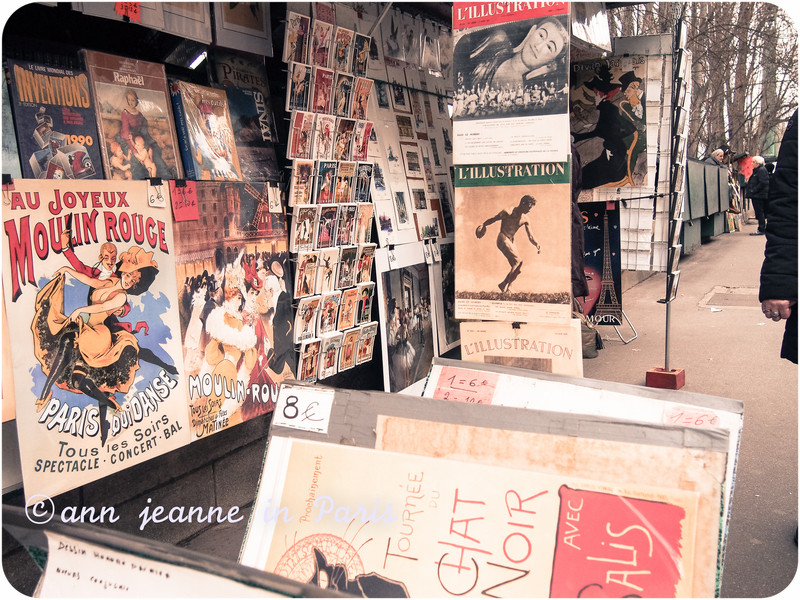 You can also combine a visit of the Bookstalls, with a visit of the Sainte Chapelle, a visit of Notre dame cathedral, a visit of Orsay museum, a visit of Shakespeare and Company bookstore and so on… ! A few more pictures !